These gel badges are a direct replacement for any Rota "Medium Top" centre cap. Please note this item will not fit the "High Top" caps. Adhesive back, simply peel and stick onto your Rota centre caps. 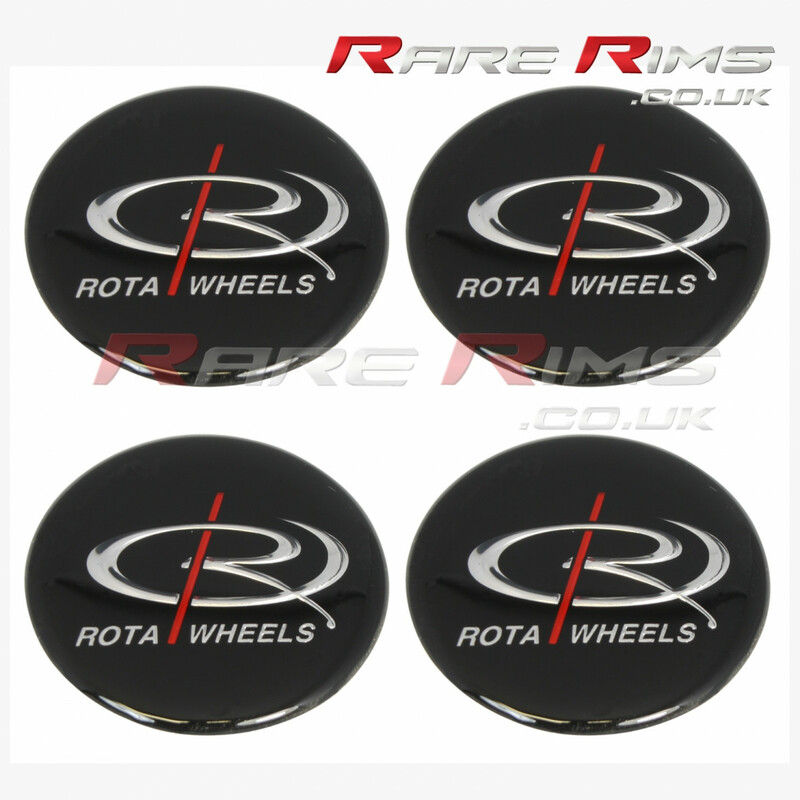 These are GENUINE Rota gel badges. These gel badges are a direct replacement for any Rota "Medium Top" centre cap. Please note this item will not fit the "High Top" caps. 50mm width. Adhesive back, simply peel and stick onto your Rota centre caps. These are GENUINE Rota gel badges.